The gold rush town of Kennett was established on the Upper Sacramento River at the Wintu village of Mo-nok-che-row (now the site of Shasta Dam) by euro-American miners on the boundary of Nom-Ti-Pom Wintu and El-Pom Wintu lands in the 1850's after the Old Oregon Trail from Shasta to Yreka was re-opened after the Wintu Wars of 1854-56. The more mountainous route to Oregon from the Sacramento Valley via Trinity and Scott Mountains to Ft. Jones was favored until a peace with the Wintu tribe of the upper Sacramento canyon allowed pack trains thru again. In 1858 with mail and supplies for the miners already in the northern mines, the first whites to pass thru the upper Sacramento canyon did so after one final foray ending in U.S. Military action. 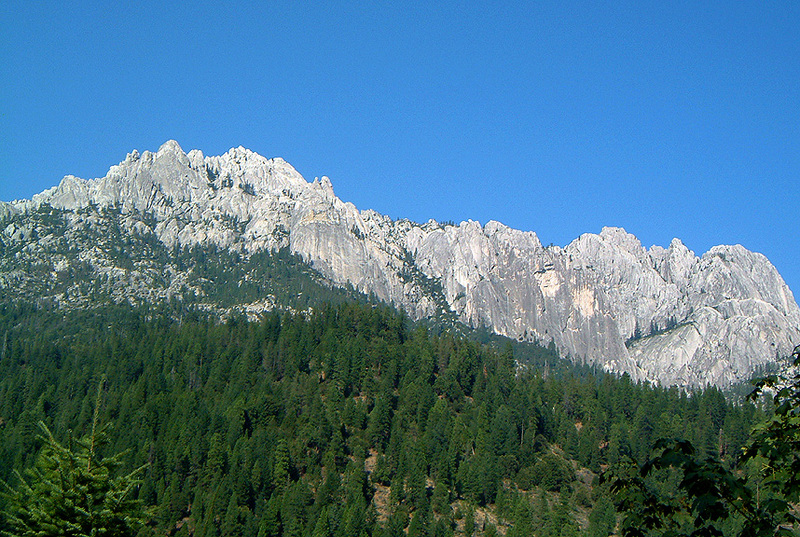 This blockade was ended at the Battle of Castle Crags with the United States army and Gen. Crook marching up the Trinity River to late to engage with settlers already in the thick of battle against both the Trinity Wintu, the Sacramento River Wintu retreating to the safety of the granite cliffs of Castle Crags. The former town of Kennett was inundated in 1943, as Shasta Lake was filled after construction of Shasta Dam. 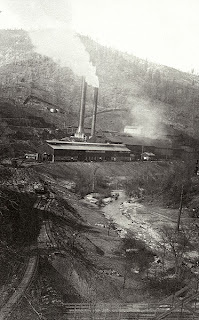 The actual construction of the dam took several years to complete and the people and the town were forced by the Federal government to move during this time. Most of the remains of these towns still lies beneath the waters of lake Shasta. The entire reservoir flooded a significant portion of traditional wintu lands from four bands and caused many families to abandon Indian land allotments granted by the federal government. These Individual Indian Allotments, or IIA's, represent the link of legal title to the land beneath Shasta Lake and the Wintu people. In a changing world system where ownership and money evaluations were introduced in a short 40 years it was not difficult for the the federal government to create double-handed legislative actions designed to both deprive the Wintu of Land and their obligation to acknowledge our existence, there bye extinguishing the Dep't of the Interior's (BIA) need to allocate funding for the well being of the Wintu people. 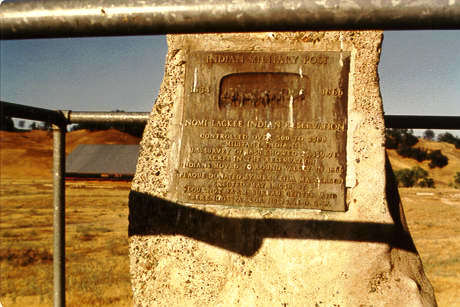 The federal government had been geared more towards policies of extermination, and removal to reservations like the Nom-Lakki Reservation in Tehema County, Ft. Reading and the failed Ash Creek Reservation, and far away Round Valley are all military reservations where Wintu were sporadically sent, herded about in groups by armed militias, hired and reimbursed by the state and Federal government to "protect the Indians". Only after these genocidal acts, 30 years later were any federal assistance made available for the land acquisition. Following the allotment act passed by congress, this meant for the few Wintu still residing in their lands could receive title to land and not be pushed from place to place or kept under the slave like indentureship policies used throughout the era. Though, not all Wintu families were allotted. Of course one could imagine even then it was difficult at best to get white land surveyors and BIA officials to rual parts of the state to survey and register the land officially with interior. But some did and they are some of the diverse families that make up the Wintu Tribe today. You speak of the Shasta dam with no mention of the Winnemem, why is that when they were the traditional band of Wintu along the McCloud river. Winnemem Wintu in english translates into "Middle water people." The middle water being the McCloud River which had miles turned into a lake with the raising of Shasta dam. The Winnemem are alive and well, you know that.